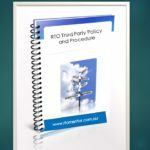 The RTO Third Party Policy document ensures that the RTO has in place all contractual requirements. The pack enables RTOs to have a systematic approach to developing third-party relationships. It is an explicit requirement of the Standards for RTOs 2015 that you notify ASQA within 30 days of entering a written agreement with another organisation for the delivery of services—including training, assessment, related educational and support services and/or any activities related to the recruitment of prospective learners—on your RTO’s behalf. 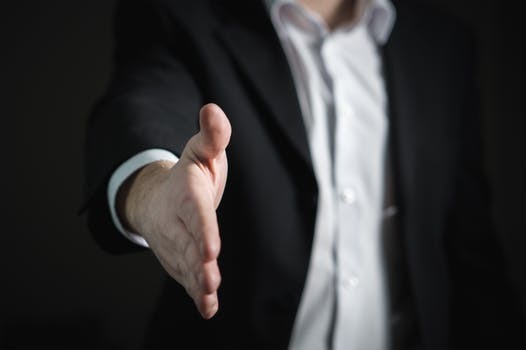 The RTO Third Party Pack has been designed to assit RTOs in identifying all contractual requirements to enable you to implement correct and mutually rewarding third party arrangements. All RTOs have obligations to notify ASQA of all third-party arrangements in place – including third-party agreements with education agents. The resources are provided in MS Word and Excel format for ease of RTO branding customisation and use in your business.